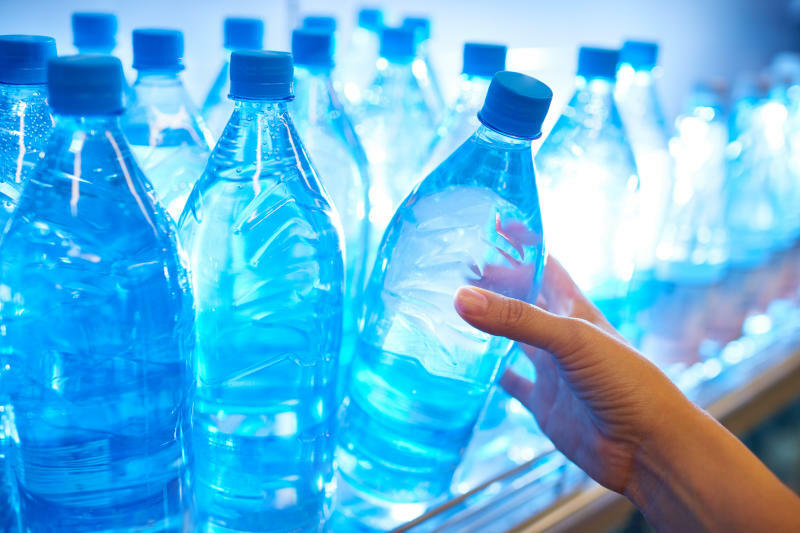 Plastic was identified in 93 percent of samples of bottled water tested in Brazil, China, India, Indonesia, Kenya, Lebanon, Mexico, Thailand, and the United States. [CORRECTS reference to type of plastic in bottle tops in para 5 from PET to polypropylene.] The world's leading brands of bottled water are contaminated with tiny plastic particles that are likely seeping in during the packaging process, according to a major study across nine countries published Wednesday. "Widespread contamination" with plastic was found in the study, led by microplastic researcher Sherri Mason of the State University of New York at Fredonia, according to a summary released by Orb Media, a US-based non-profit media collective. Researchers tested 250 bottles of water in Brazil, China, India, Indonesia, Kenya, Lebanon, Mexico, Thailand and the United States. The plastic debris included nylon, polyethylene terephthalate (PET) and polypropylene, which is used to make bottle caps. "In this study, 65 percent of the particles we found were actually fragments and not fibers," Mason told AFP. "I think that most of the plastic that we are seeing is coming from the bottle itself. It is coming from the cap. It is coming from the industrial process of bottling the water." Particle concentration ranged from "zero to more than 10,000 likely plastic particles in a single bottle," said the report. On average, plastic particles in the 100 micron (0.10 millimeter) size range -- considered "microplastics" -- were found at an average rate of 10.4 plastic particles per liter. Even smaller particles were more common -- averaging about 325 per liter. "There are connections to increases in certain kinds of cancer to lower sperm count to increases in conditions like ADHD and autism," said Mason. "We know that they are connected to these synthetic chemicals in the environment and we know that plastics are providing kind of a means to get those chemicals into our bodies." "Tap water, by and large, is much safer than bottled water," said Mason. The three-month study used a technique developed by the University of East Anglia's School of Chemistry to "see" microplastic particles by staining them using fluorescent Nile Red dye, which makes plastic fluorescent when irradiated with blue light. "We have been involved with independently reviewing the findings and methodology to ensure the study is robust and credible," said lead researcher Andrew Mayes, from UEA's School of Chemistry. "We know plastics are building up in marine animals, and this means we too are being exposed, some of us, every day," she said. "It's more urgent now than ever before to make plastic water bottles a thing of the past."